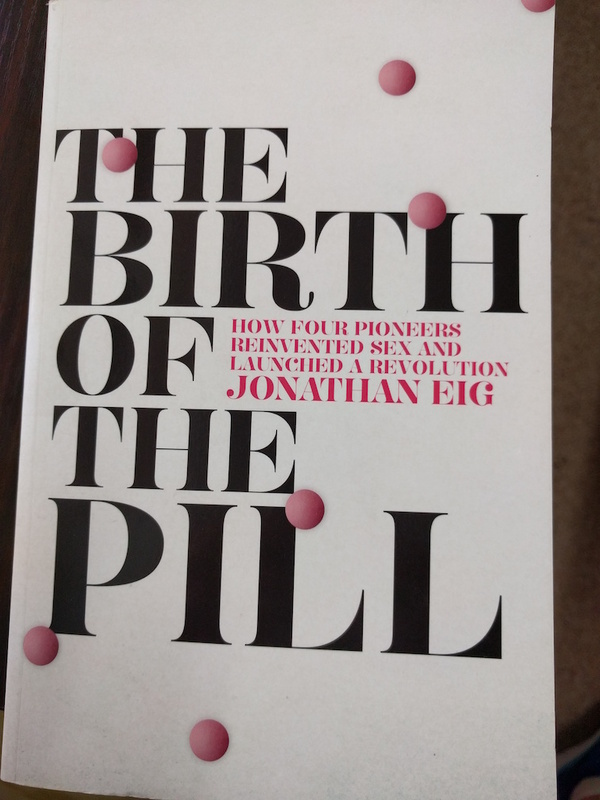 The history of the pill. Part science, part feminist history, all social revolution. $15.